Welcome to my little corner of cyber-space! On this website you will find a large picture gallery of miniatures that I painted, as well as other odd things that have to do with wargaming. To begin, please click on a catagory in the column on the left. Enjoy the site! 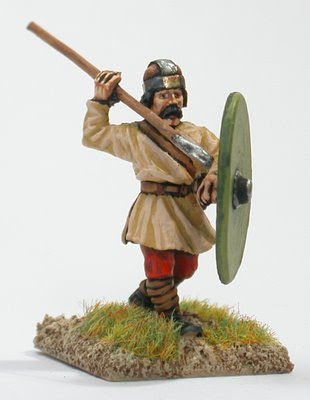 Wargames.Nordalia - Miniature Reviews and More! Well, I've been painting some West Wind 28mm Samurai... however, my camera is broken down! I'll get it fixed than post up some pictures.